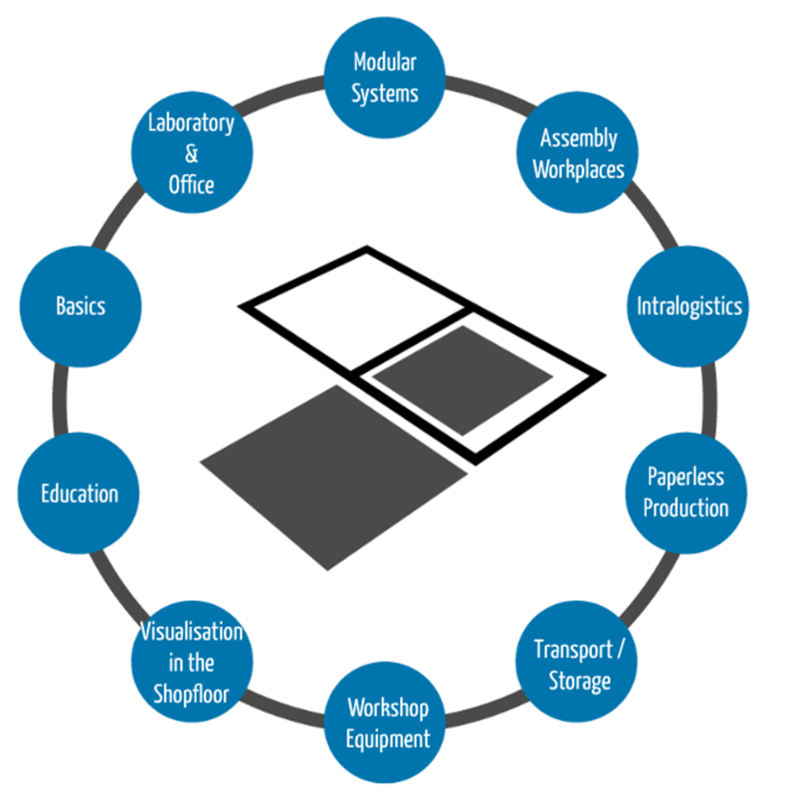 Working environments, employee needs, communication methods – all have evolved over the years, and in turn, have created challenges for those looking to produce living and workplace products. 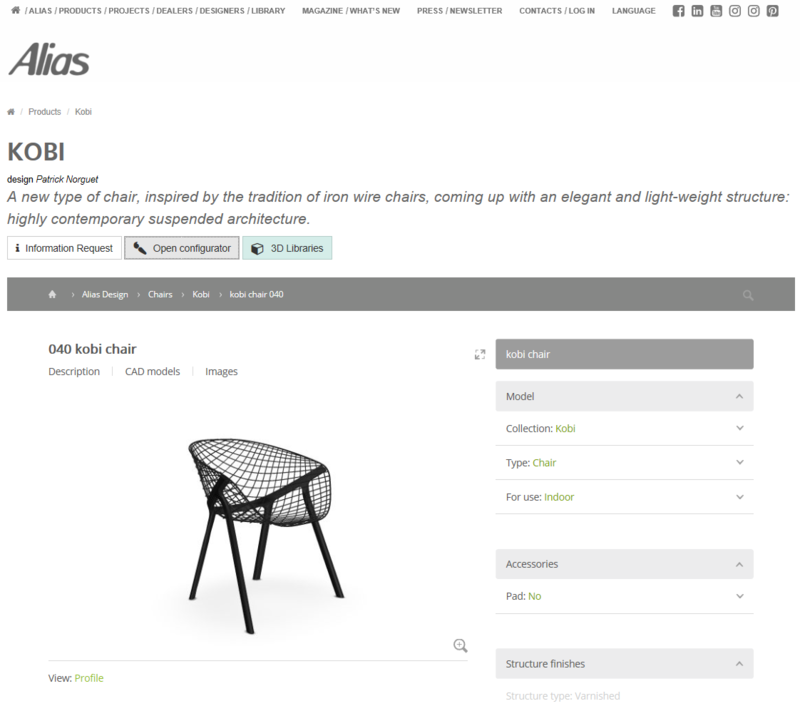 This evolution requires an open-mindedness and willingness to adapt to the newest design and technological standards – aspects that Alias has made cornerstones of its company philosophy. 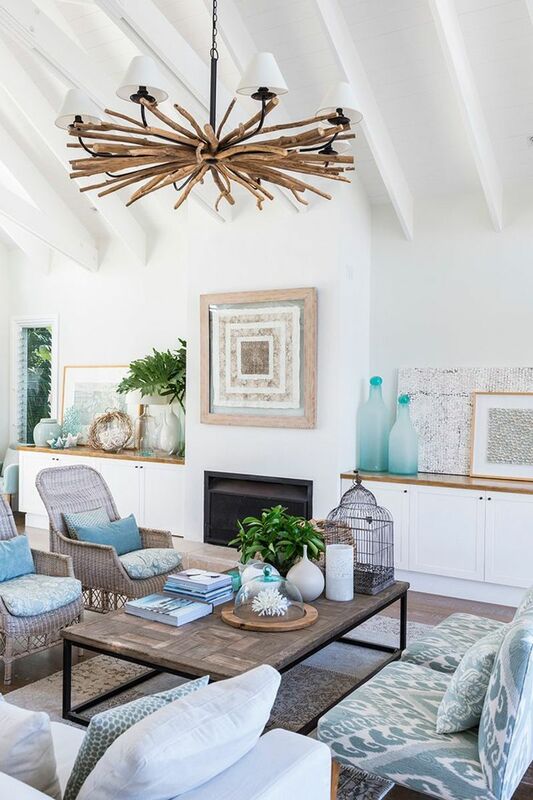 Warm Up Your Space with These Summer Trends! Warm, sunny days and cool, breezy nights – who doesn’t love the freshness and vitality of summer? There are plenty of ways to celebrate the liveliness of the season, and your interior design is a good place to start! To celebrate the summer months, we thought it’d be fun to gather a few of the creative ways you can bring the joy of summer to your own space – both indoors and out! 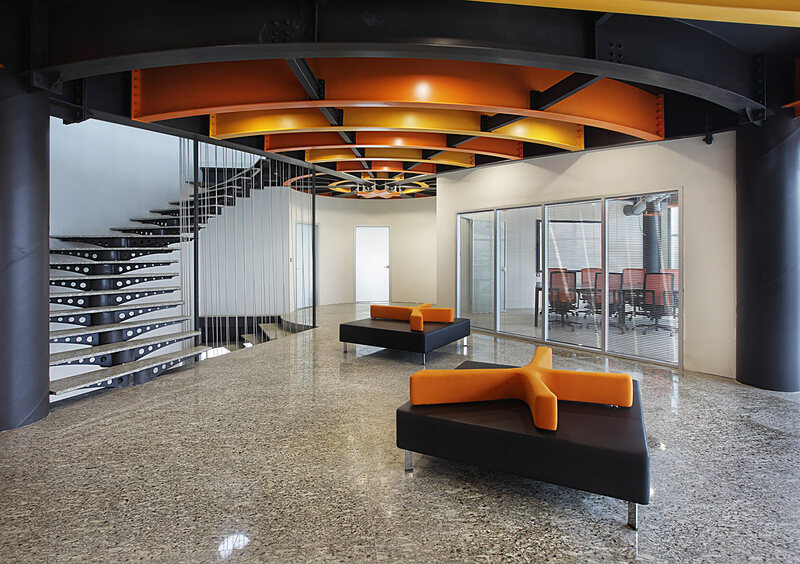 We talk so often about the importance of furniture and space planning in offices. How they affect mood, productivity and over-all work satisfaction. But what about the classroom? 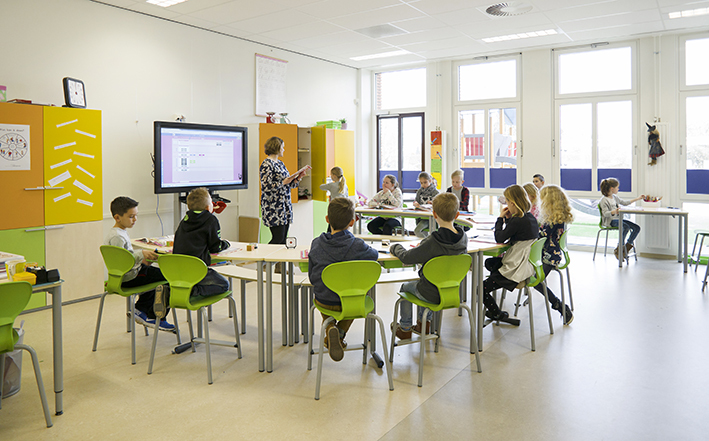 Demands change when you take into account that group work has become an essential part of the school day, or the fact that younger students rarely sit with two feet on the floor. A different audience requires a different perspective, and for the Dutch manufacturer EromesMarko, that’s exactly what they have. Accessories are sometimes seen as an afterthought. They’re what you purchase once the important items have already been bought, right? Not so fast. More often than not, it’s the little things that have a big effect and keep our lives running efficiently. And when it comes to the products from PJ Production, the same can be said for your work day. 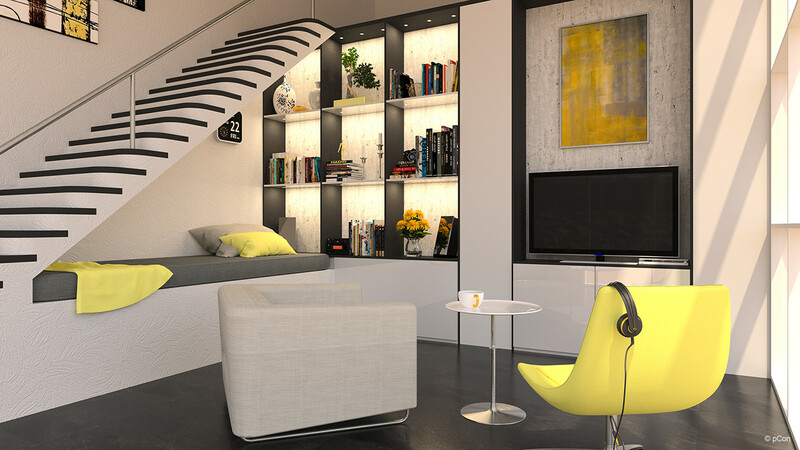 We don’t often put too much thought into the furniture we use – a chair or sofa, desk or storage. Yet these pieces often define the environment we work in. 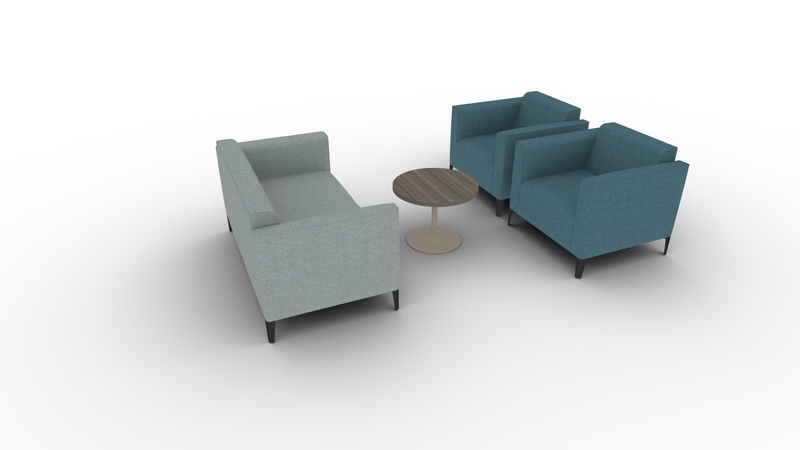 The impact the furniture has on our health or the feel a design gives a room, furniture can have an enormous impact on our productivity and mood. For Nurus, these elements are taken into account for every piece of furniture they create. From adaptable geometric forms to fun pops of color, the Turkish manufacturer most certainly stands out from the rest. 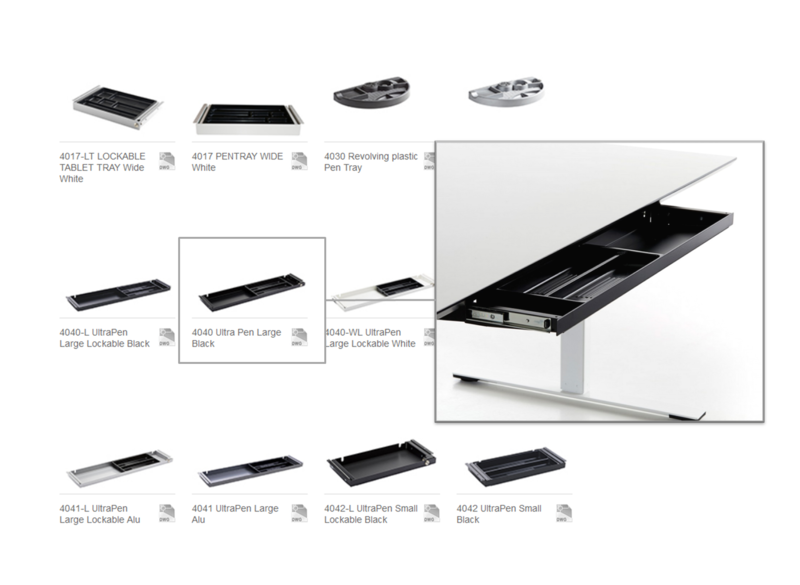 Product Visualization: One checkmark, a world of difference. Humans are visual beings. When we look at an image, it has far more impact than we may consciously think. We process images quicker, we connect with them emotionally and – above all – we remember them. Over the last decade, social media has turned the business world upside down. Everything we thought we knew about marketing and communications came to a head when networks like Facebook and Twitter took over and the traditional need for text and copy quickly turned to a demand for visuals and pictures. We’re celebrating spring with some great new pCon.planner features! With pCon.planner 7.5, there’s a little something for everyone. This time around you can expect enhanced drawing elements, exciting new tools for product presentation, and the ability to easily share your pCon-created panoramas on Facebook. Already a PRO? Prepare for more freedom within the layout area. 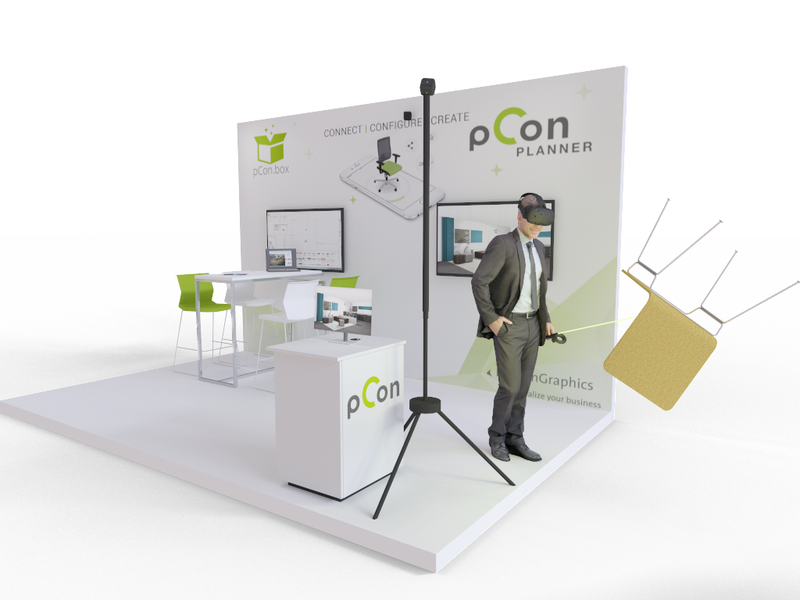 And for those who combine the room planner with other pCon products like the pCon.basket… we haven’t forgotten you either!